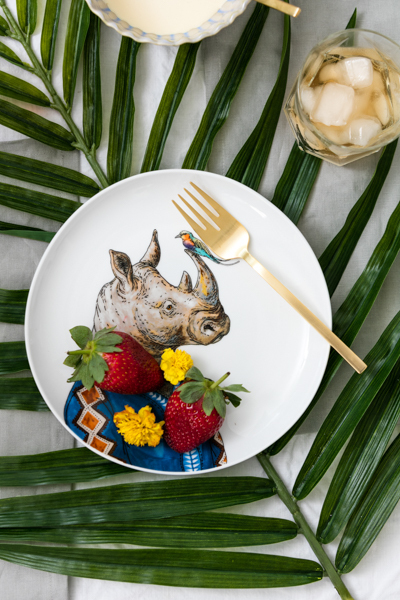 With a hiss and a roar, wildlife has burst onto the style scene and our love for this beautiful decor cannot be tamed. Lions and tigers and bears, oh my! The output of this preoccupation with some of our greatest outdoor species is, thank goodness, a big step away from anything taxidermy related – and rather focuses on beautiful sketches, Scandinavian styled stag antlers, black and white photography, and quirky decals. Pillows, bookends, crockery, and busts have also made the cut. The wild at heart will be pleased to know that this concept has shredded its ‘kitsch’ reputation and has been given a glowing green light endorsement from the powers that be.